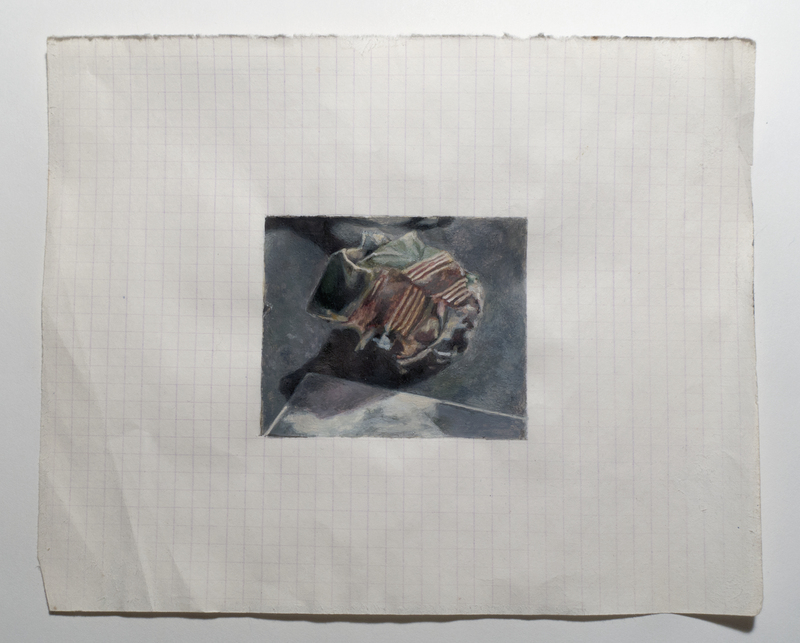 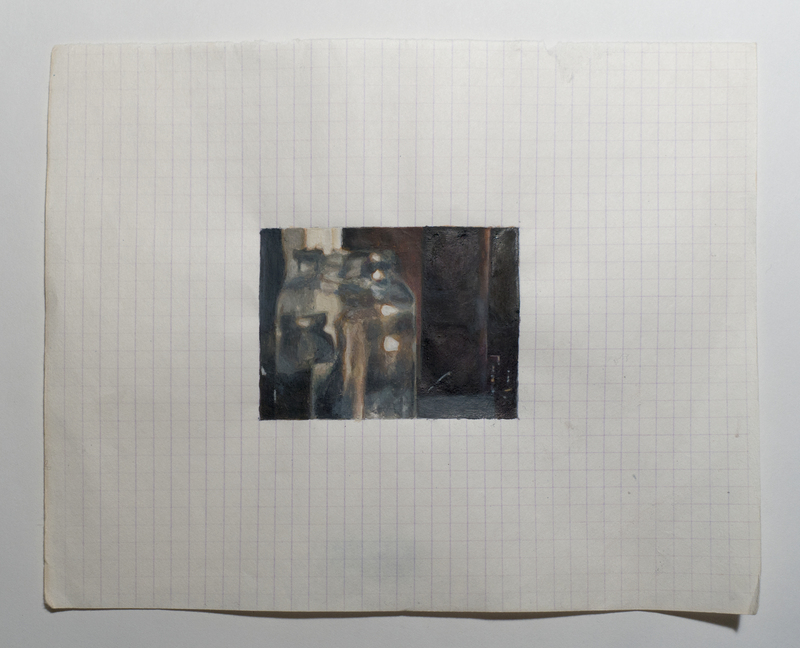 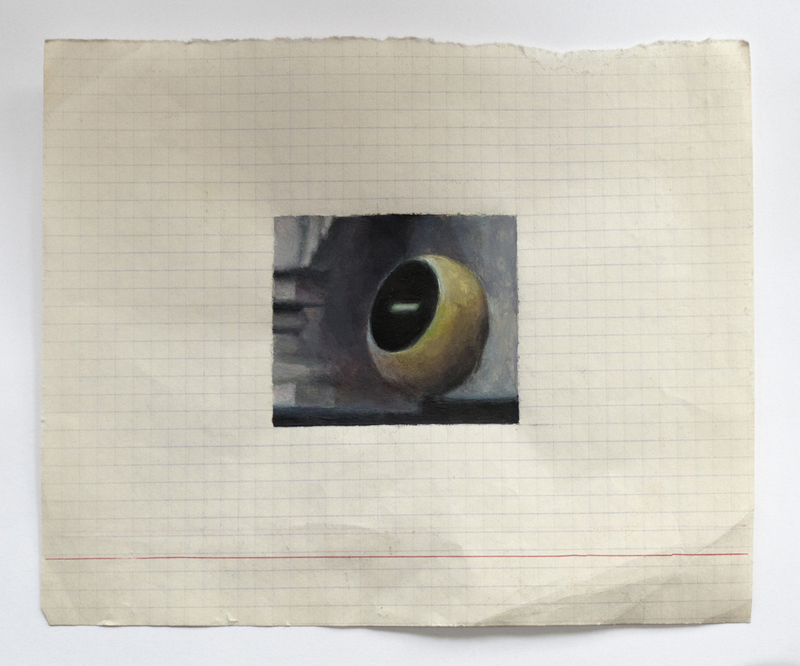 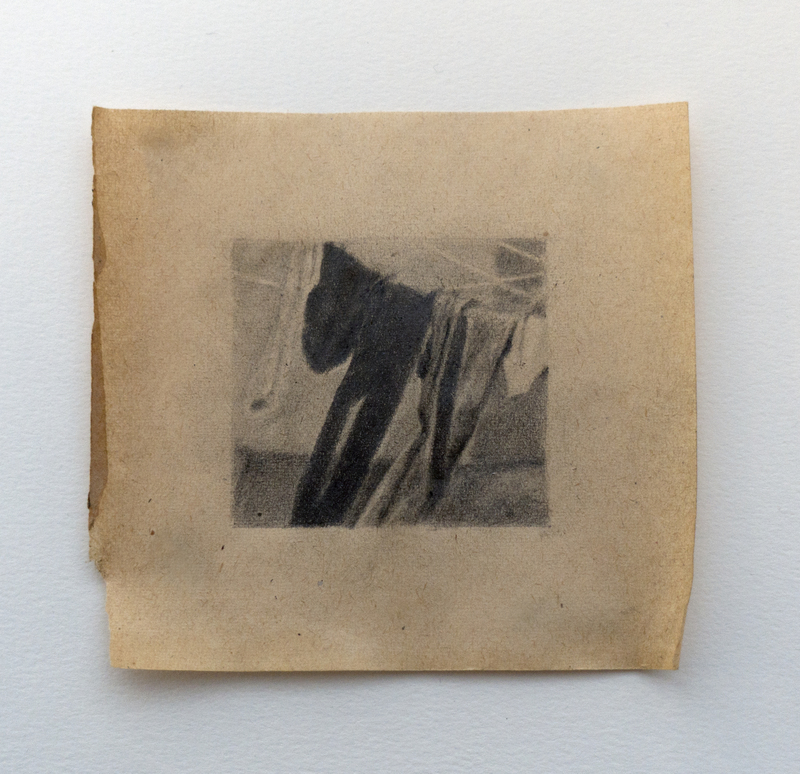 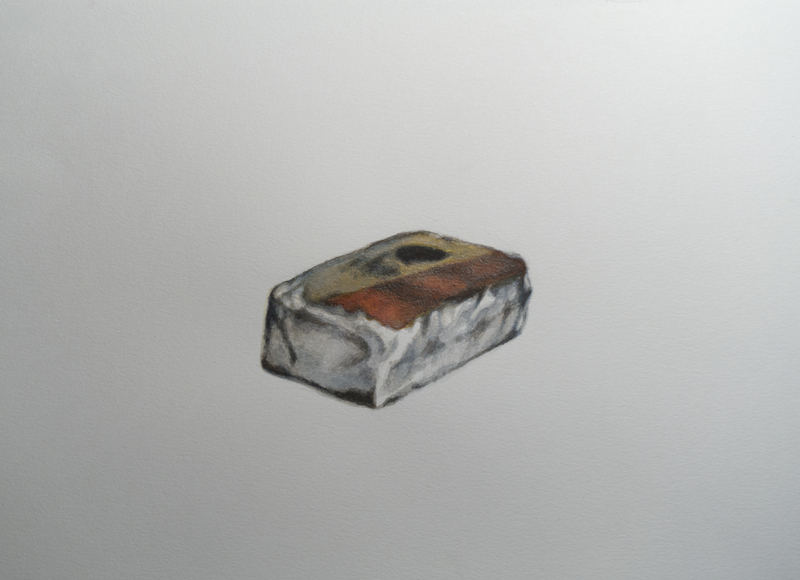 Objects in Soviet Films 4, 2018, watercolor on found Belorussian paper, Paper: 7 ¾ “ x 5 ½ “, Image: 3 ¼ “ x 2 ½ “. 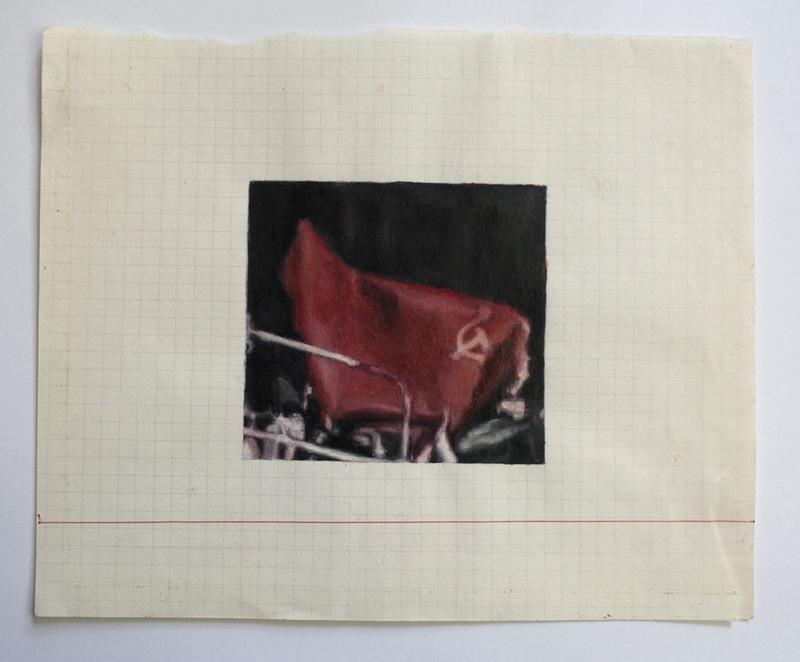 Objects in Soviet Films 7, 2018, watercolor on found Belorussian paper, Paper: 8 “ x 6 ½ “, Image: 3 “ x 2 ½ “. 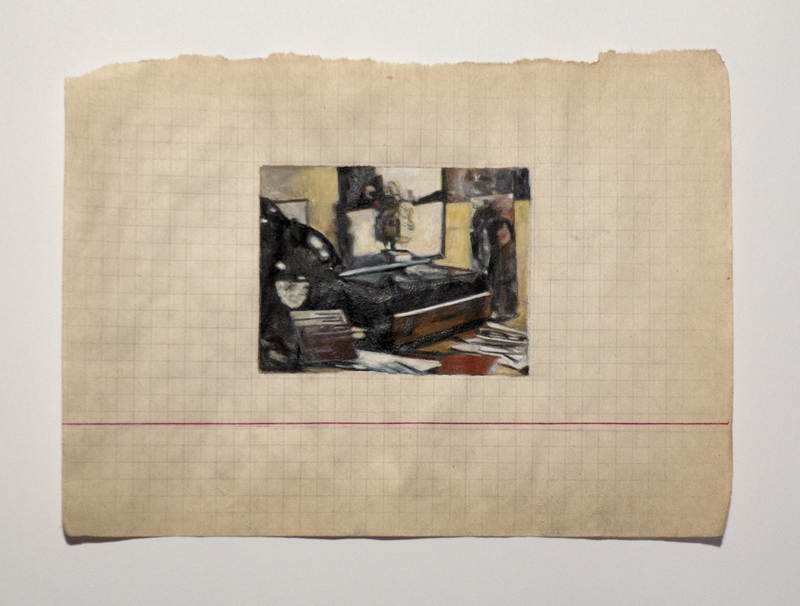 Objects in Soviet Films is a series of miniature watercolour studies and drawings based on selected sections of film stills from mainstream Soviet-era films of the 1960s – 1980s. 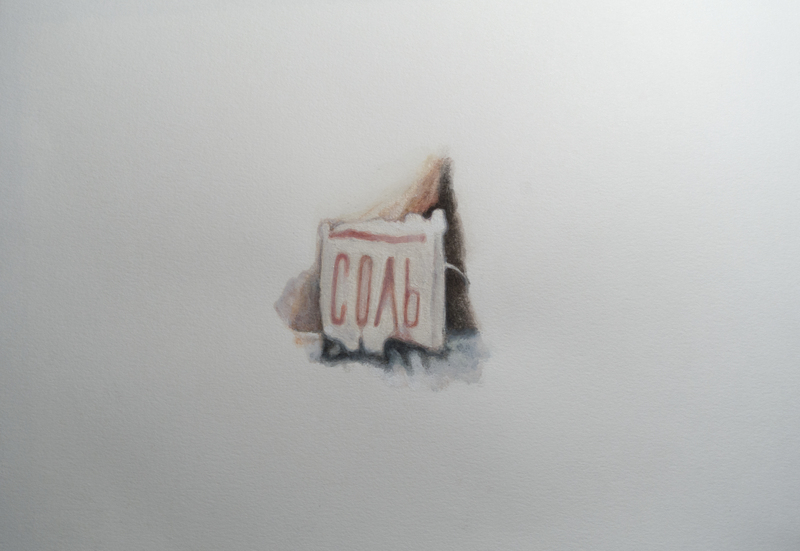 While this project’s subject matter comes from a cultural experience specific to post-communist diaspora, my motivations are ontological, addressing universal concepts of materialism, consumerism, and the weight of anthropocentric, ideologically-driven production of culture. 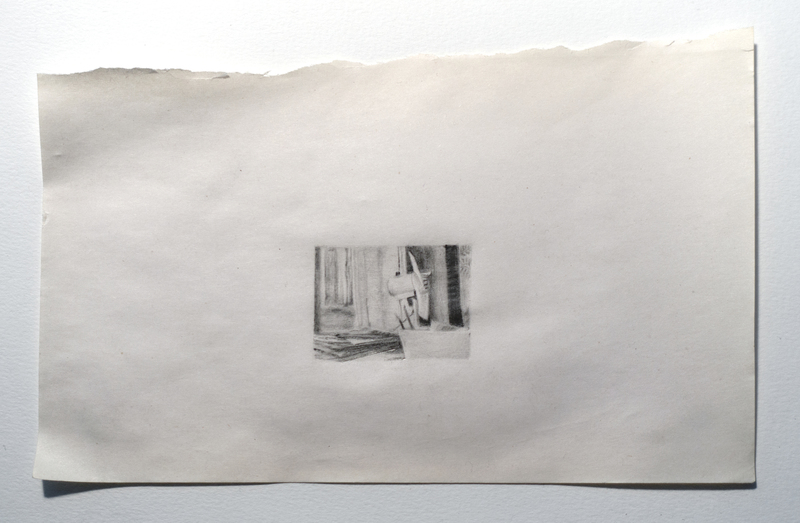 This project is supported by the City of Windsor’s Arts, Culture and Heritage Fund.